Slovenian soprano, Urška Arlič Gololičič has emerged as a promising, young talent in opera, concert and recital. She has a highly diversified repertoire, which is the most obvious feature of her artistic endeavour. Slovenian soprano, Urška Arlič Gololičič, holds a Bachelor of Music Degree under the tutelage of Professor Irena Baar of the Ljubljana Music Academy and a post-graduate title under the tutelage of Professor Vlatka Oršanić. She is the winner of two national competitions, and her international achievements include First Prizes at the C. A. Seghizzi Competition, Italy (2000 and 2005) and at the Ada Sari International Vocal Artistry Competition, Poland (2009). She made her operatic debut in 2005 in the title role in Saloma by Slovenian composer Slavko Osterc. 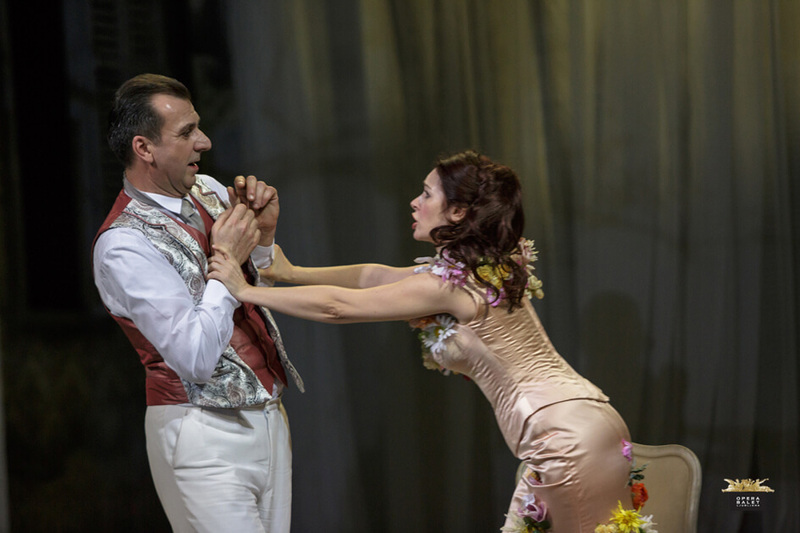 Recent seasons have included Ms. Arlič Gololičič’s performances as Violetta in La traviata, Micaëla in Carmen, Mimi in La bohème, Adele in Der Fledermaus and Lauretta in Gianni Schicchi. 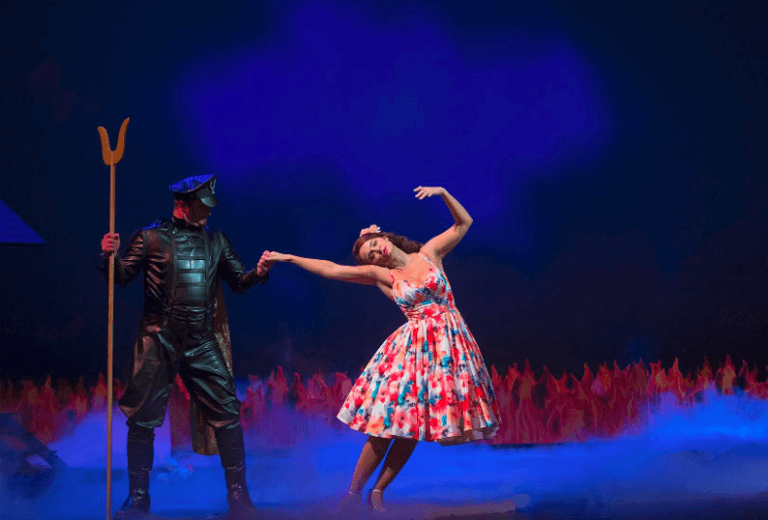 In 2015/2016 season she was engaged at the Grand Théâtre de Genève as Pamina in Die Zauberflöte and made her debut as Gilda in G. Verdi’s Rigoletto at the National Theatre Opera and Ballet Ljubljana where she is a soloist since 2013/2014 season. 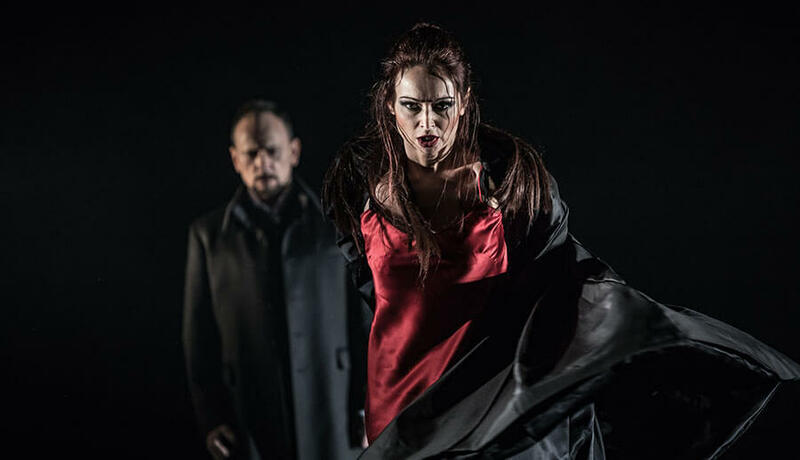 In the 2016/2017 season, Urška Arlič Gololičič made her debut as Marzeline in Fidelio and sung soprano parts in E. Elgar’s oratorio The Apostles at the National Theatre Opera and Ballet Ljubljana. In the 2017/2018 season she debuted at the Reisopera in the Netherlands with the part of Violetta in La traviata. 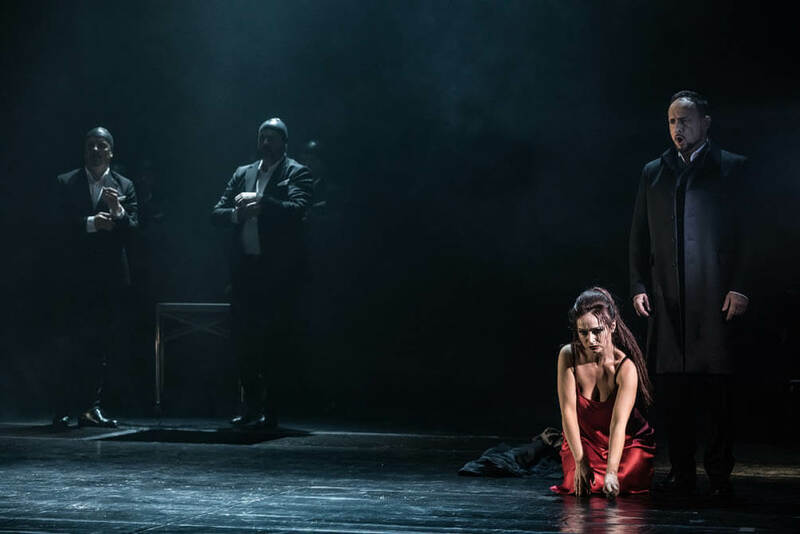 She has also performed for the first time the part of Donna Anna in Don Giovanni at the National Theatre Opera and Ballet Ljubljana. On the New Year’s Eve she performed in concert alongside Andrzej Dobber with the Polish National Radio Symphony Orchestra at NOSPR in Katowice. Equally committed to concert repertoire, Urška Arlič Gololičič has performed works ranging from Baroque music to avant-garde vocal compositions by Heinrich Schenker, Michele Josia, Peter Kopač or Pavel Šivic. Her repertoire includes more than 200 songs, among them cycles such as B. Britten’s Illuminations, H. Wolf’s Mignon Lieder, A. Berg’s 7 frühe Lieder, C. Debussy’s Ariettes oubliettes. Ms. Arlič Gololičič has been a guest of many festivals, among them Salzburger Festspiele, Festival of Polish Music, Zakopane Music Festival and Ljubljana Festival and has sung under the baton of conductors such as Marko Letonja, Lior Shambadal, Paweł Przytocki, Loris Voltolini, Lorenzo Castriota, José Cura.